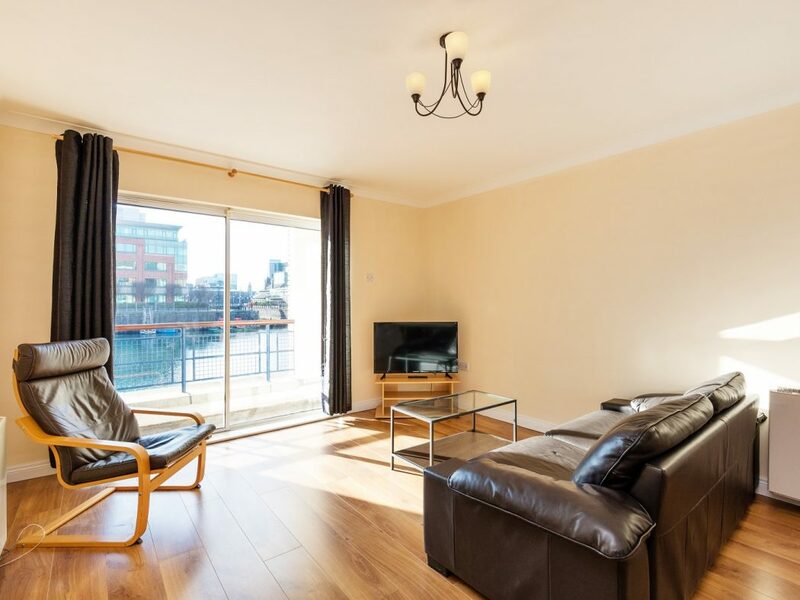 Home / 4 Aranmore house, Custom House Harbour, IFSC, Dublin 1. 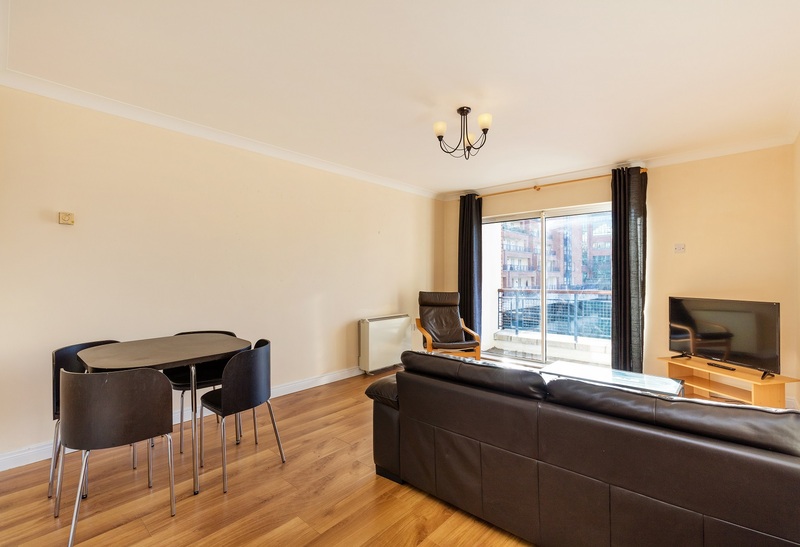 4 Aranmore house, Custom House Harbour, IFSC, Dublin 1. 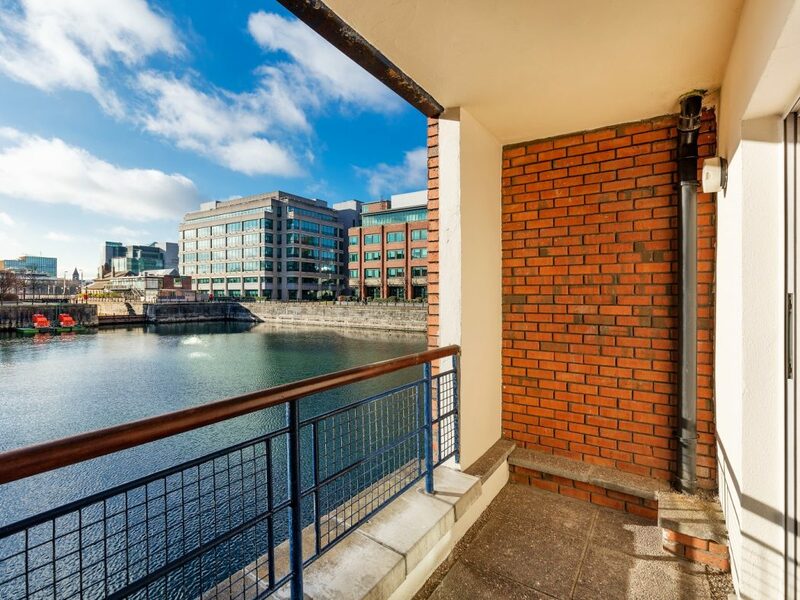 Owen Reilly 4 Aranmore house, Custom House Harbour, IFSC, Dublin 1. 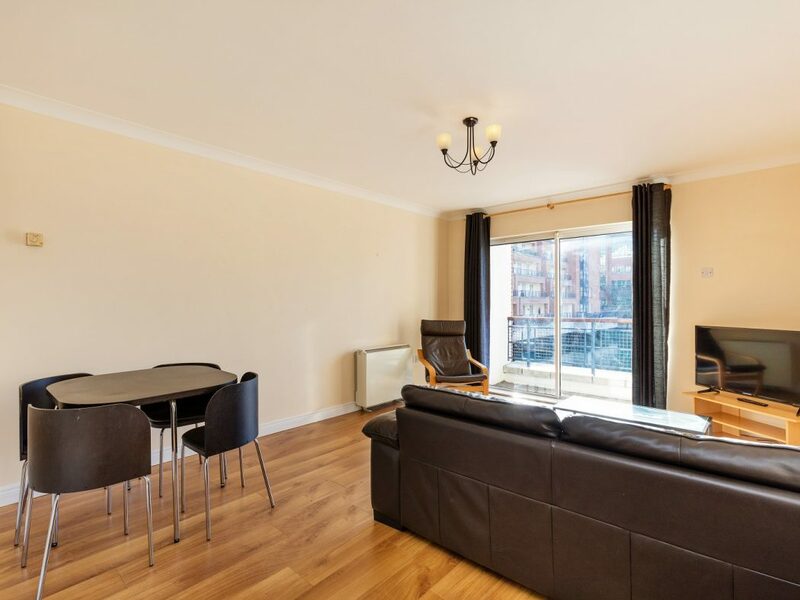 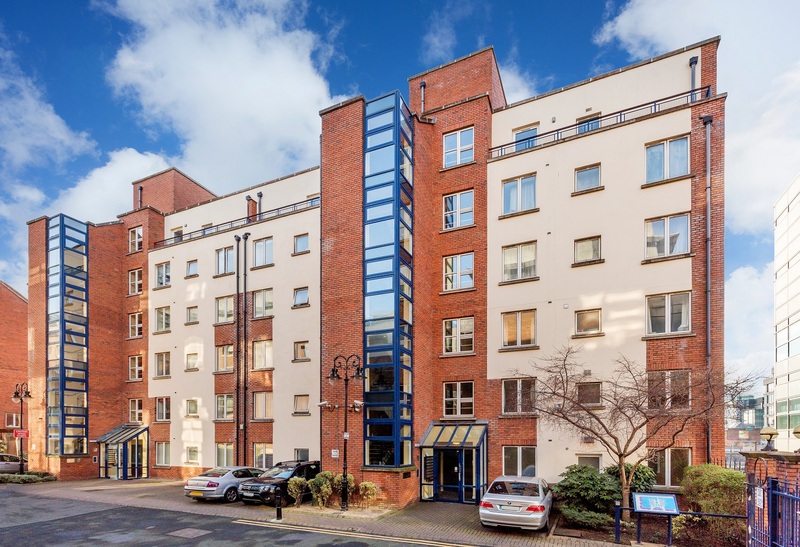 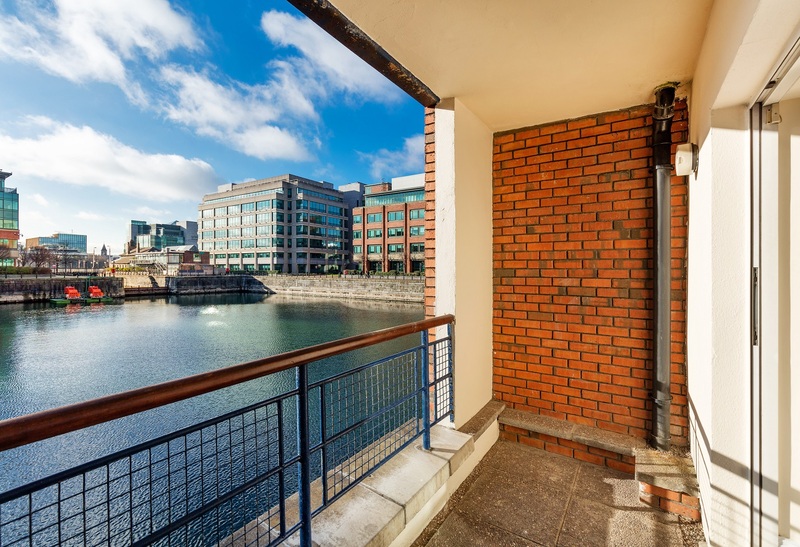 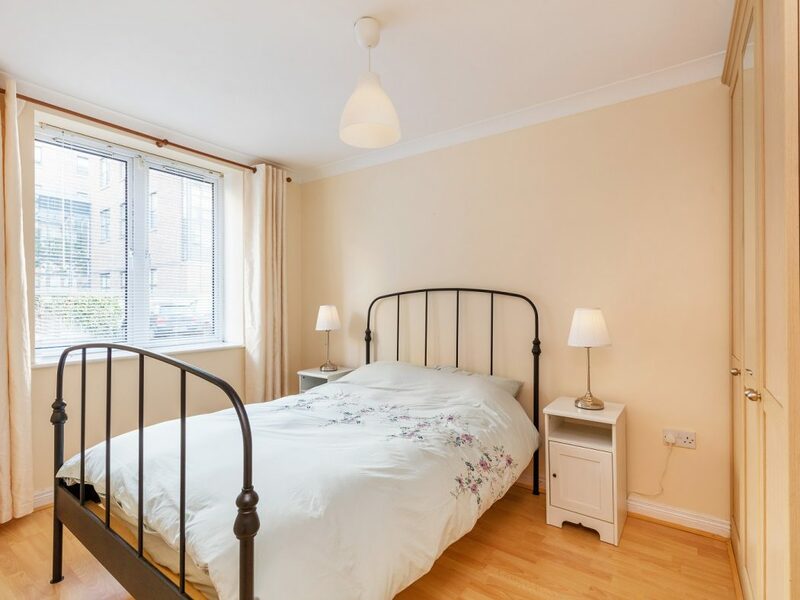 South facing two bedroom apartment with water views situated on the ground floor and located in the heart of the thriving Dublin Docklands. 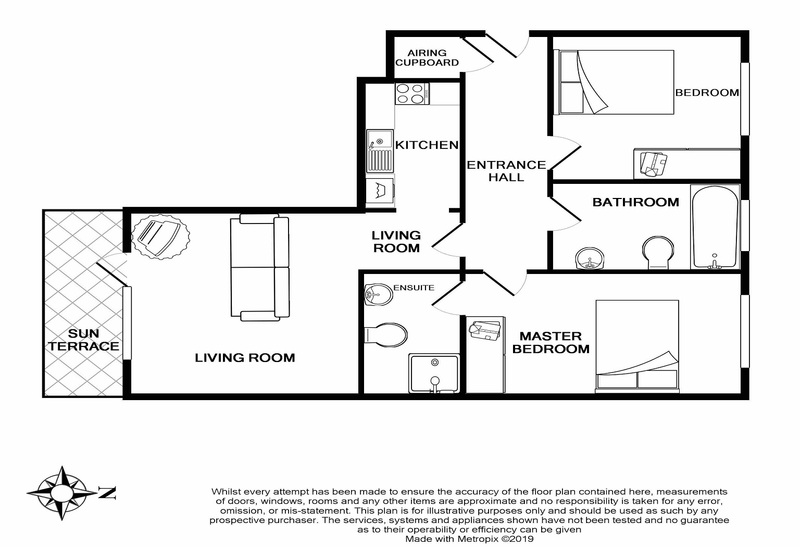 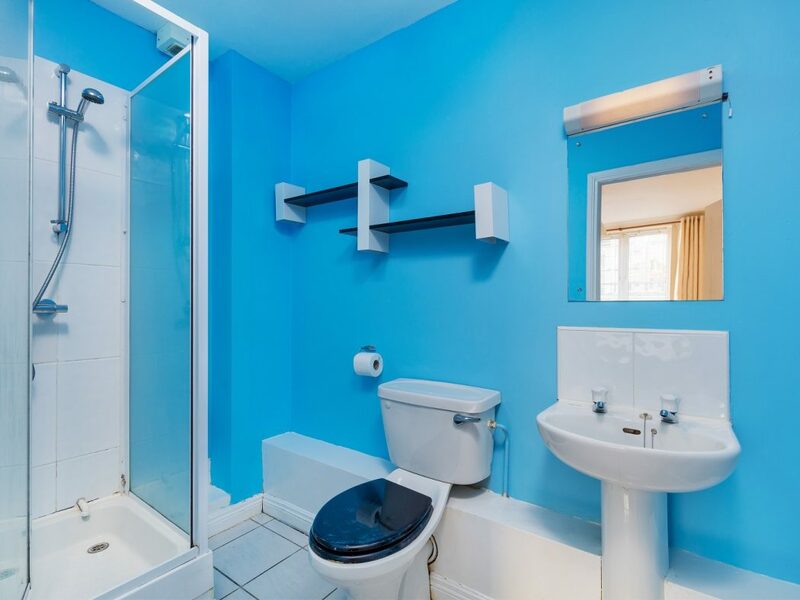 Features include a designated parking space, two bathrooms and a spacious interior. 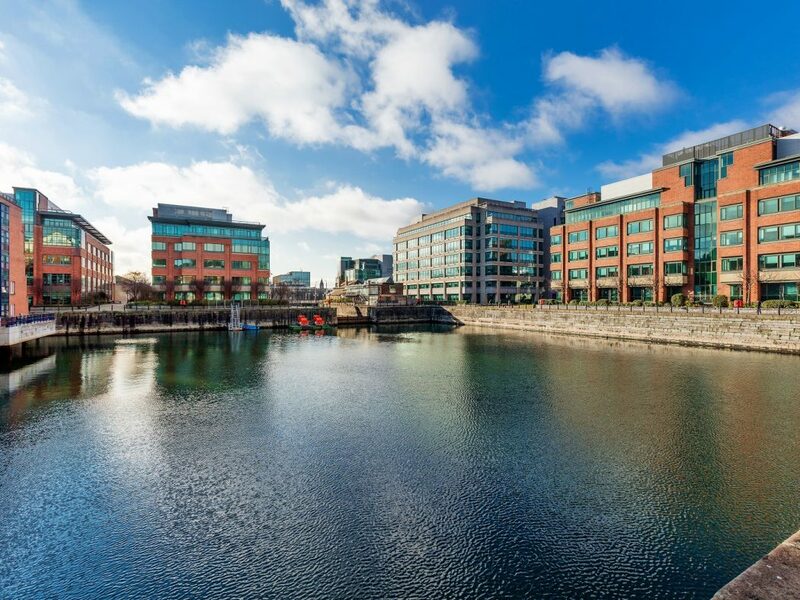 Custom House Harbour is a modern, well managed development in a prime location next door to a Luas Stop & Connolly Station and just minutes from the recently announced location of the new Salesforce office. 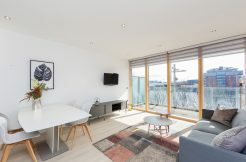 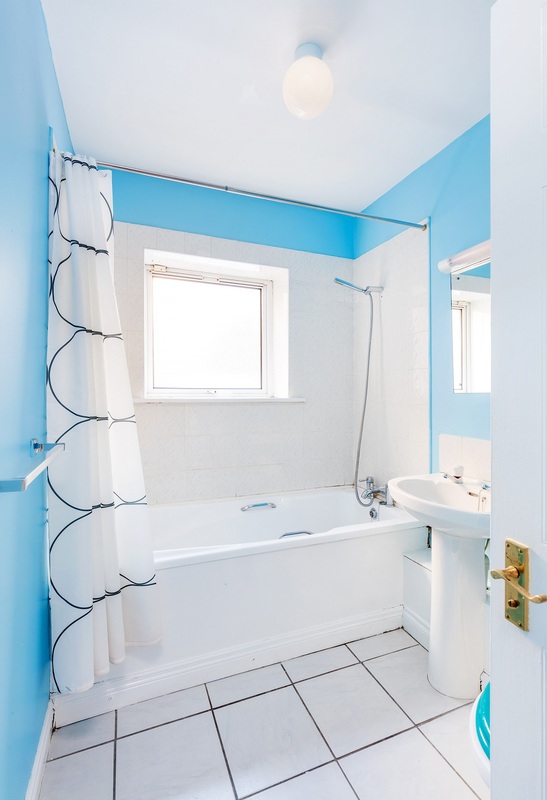 The accommodation briefly comprises a welcoming entrance hall, open plan living room, kitchen with access to a south facing terrace, two double bedrooms, master en-suite and a bathroom. 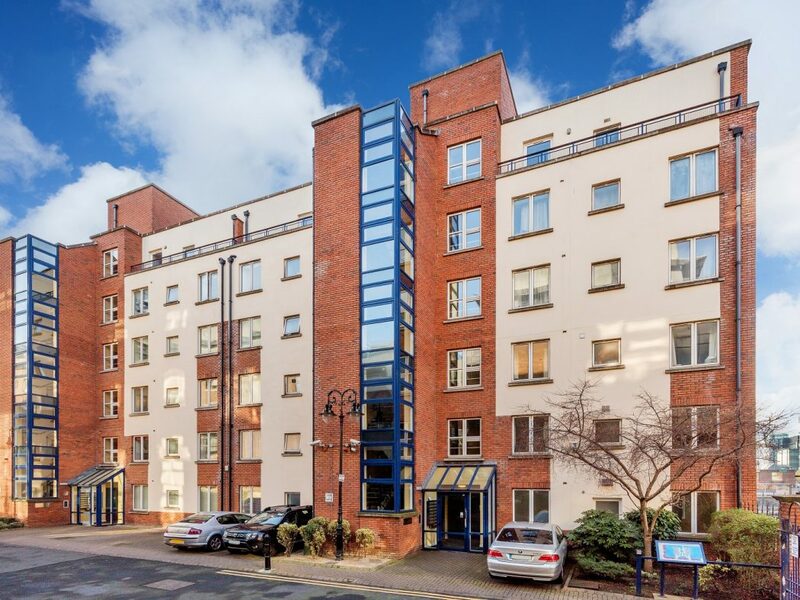 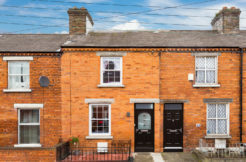 This property will suit both owner occupiers and investors. 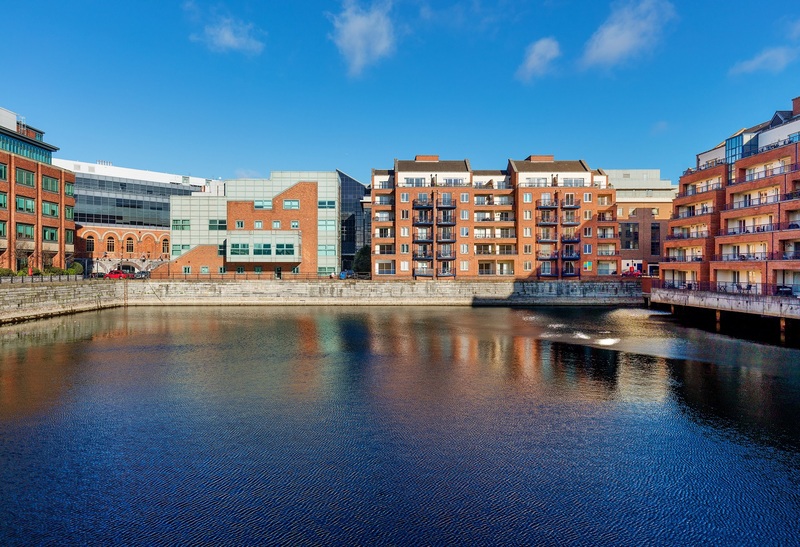 Ideally situated in the heart of Dublin’s financial district with a range of bars, bistros, cafes, restaurants, the Gibson & Spencer Hotels and the National College of Ireland literally on the doorstep while the iconic Samuel Beckett Bridge allows a ten minute walk to Grand Canal Dock and all the amenities it has to offer. 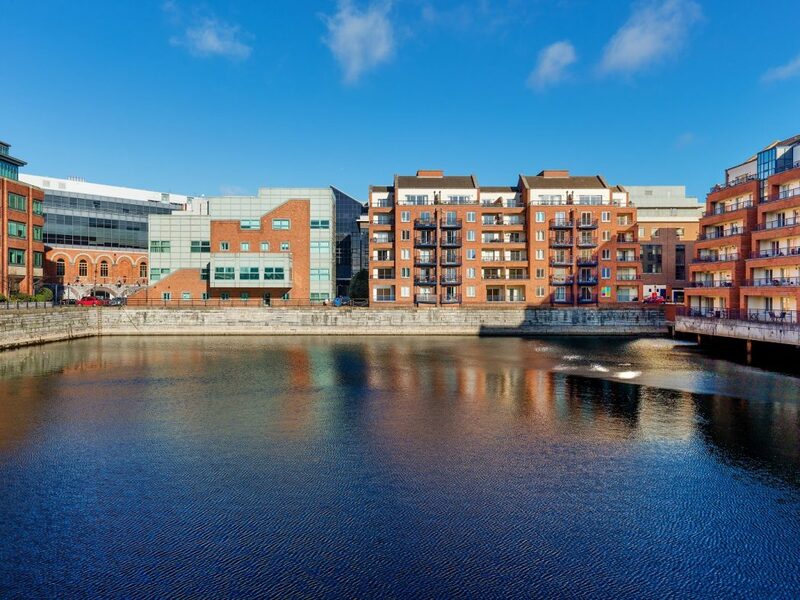 There are a wide variety of gyms, fitness centres and sports clubs close by. 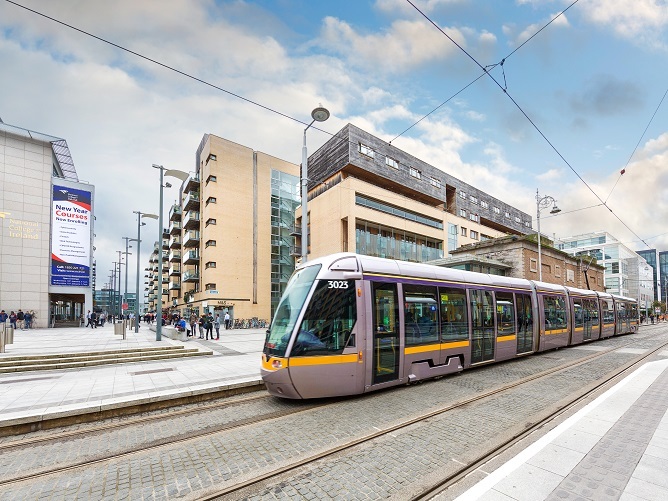 The LUAS stop at the gates of the development at Mayor Square provides easy access to the rest of the city and beyond. 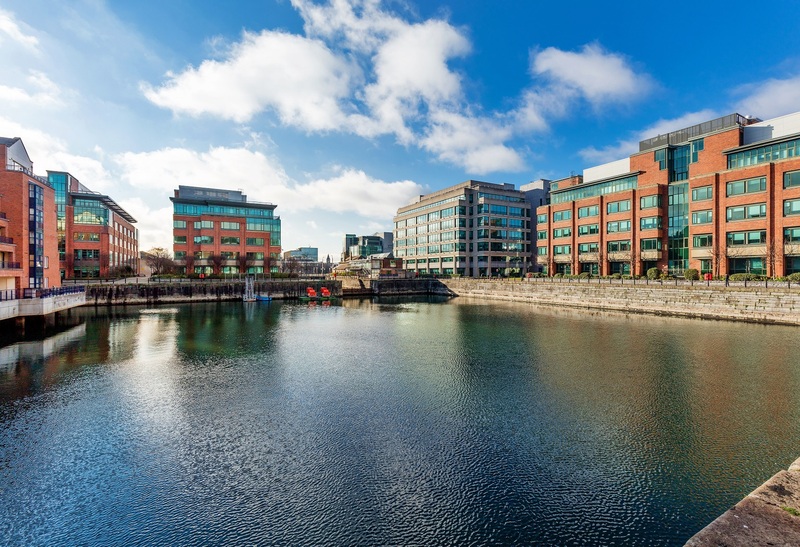 PWC, AIG and Facebook are just some of the major employers in the area. 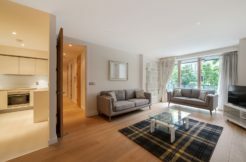 Welcoming entrance hall with timber flooring and hot press. 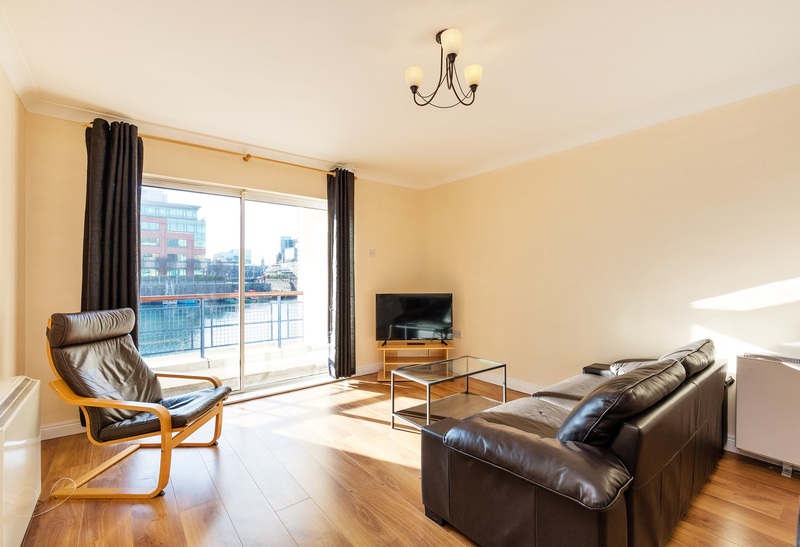 Generous, south facing living room with water views from large terrace (3.63m x 1.36m). 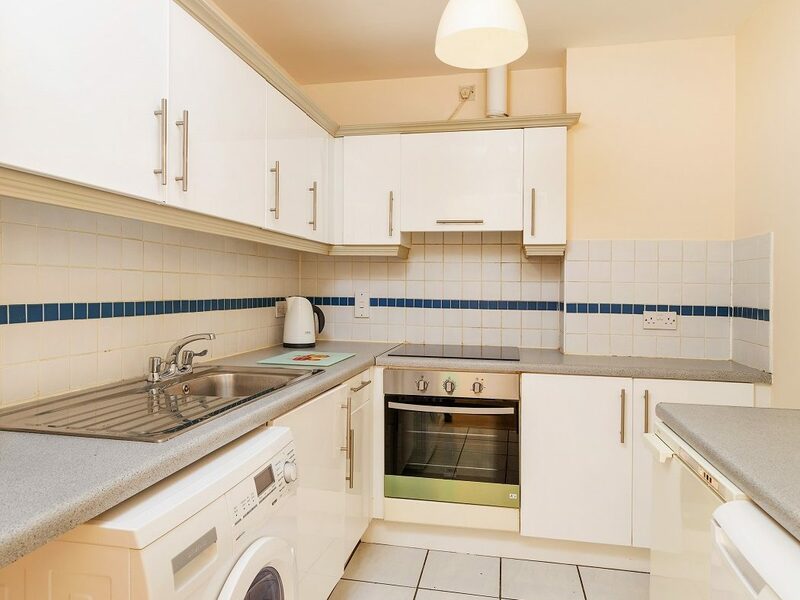 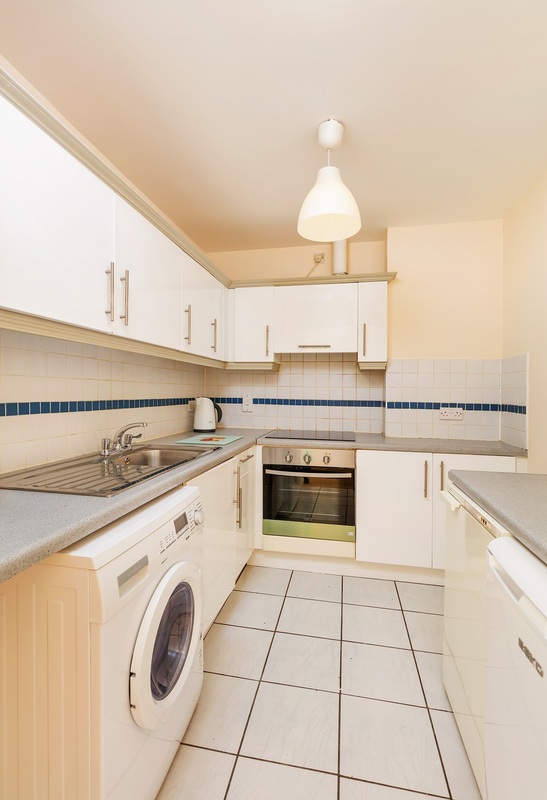 Fully equipped kitchen to include electric hob, oven and extractor fan, with fridge freezer and washing machine. 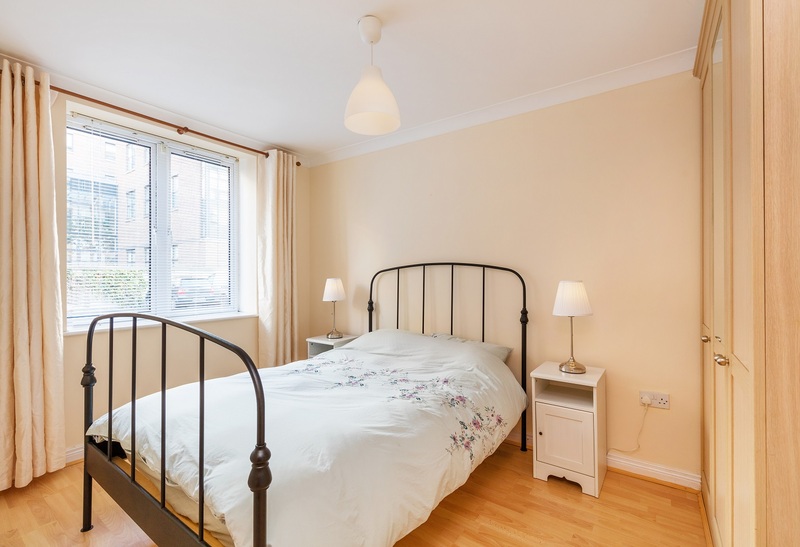 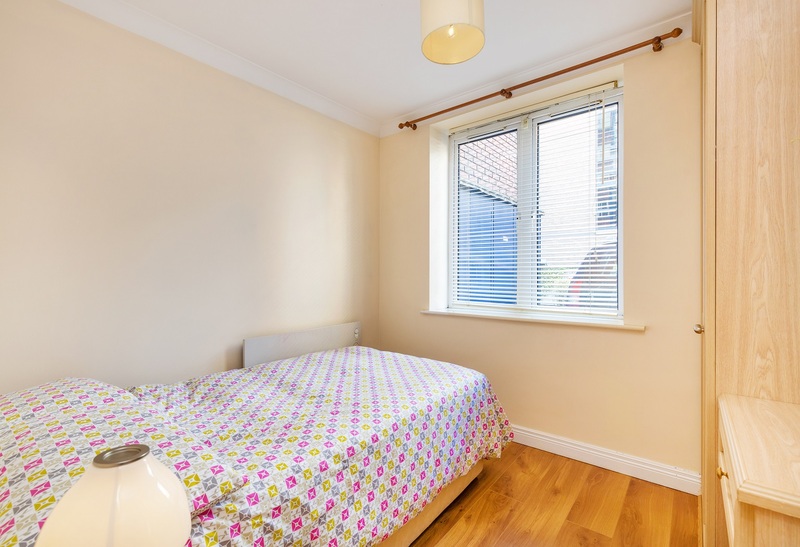 Large double room with built in wardrobes and timber flooring. 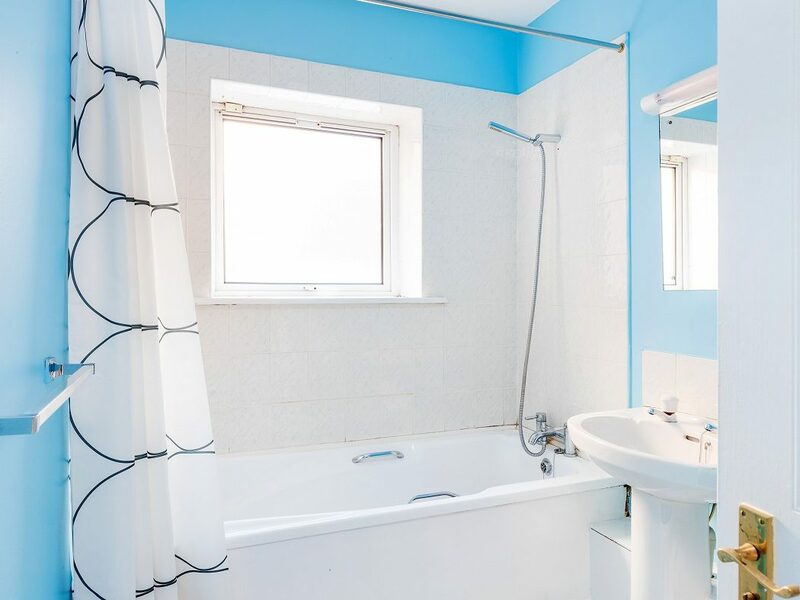 With shower, WC, WHB, shelving and extractor fan. 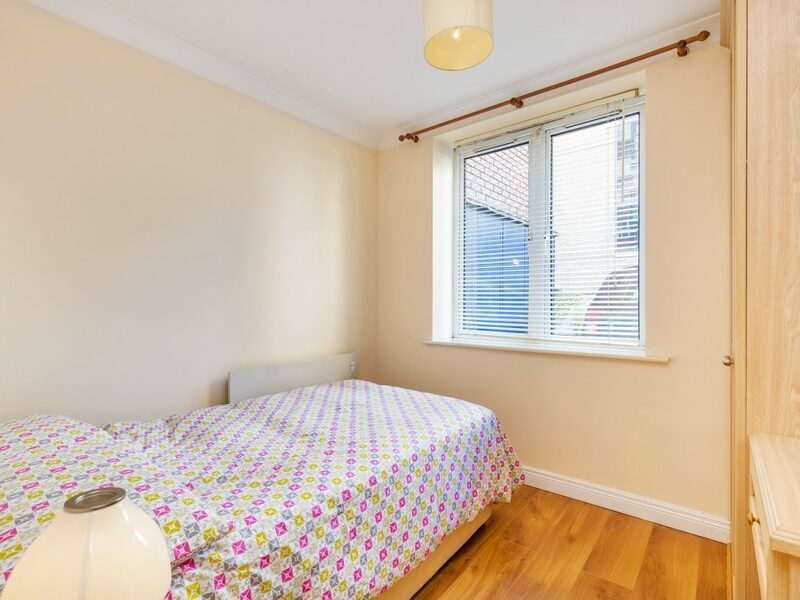 Double room with built in wardrobe. 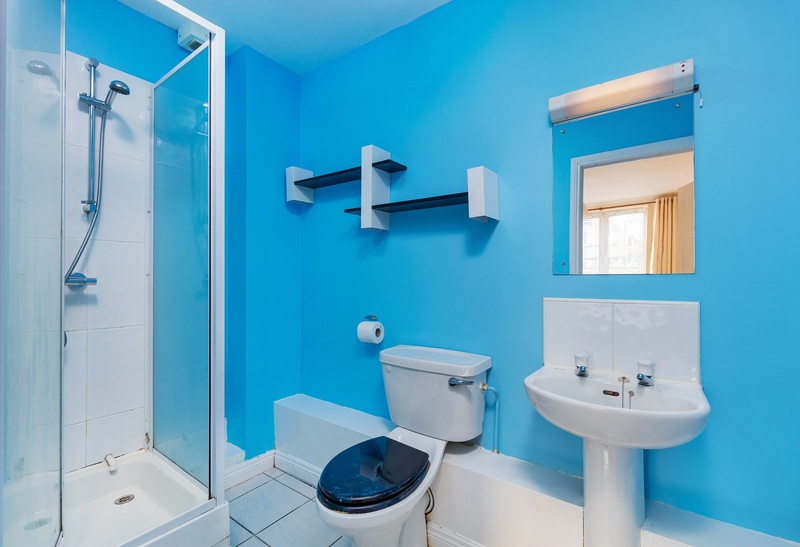 With WC, WHB, shower & bath.